For the first time in months (eighteen roughly), I feel like I am really living life. For the first time in months, I find myself thrilled to see what the day has to offer. For the first time in months, I feel lighter. For the first time in months, I smile because I'm happy. There is genuine happiness behind my smile. For the first time since Jovi died, I wake up ready for the day. I wake up ancipating life and the sheer gift it is to still be here, breathing. For the first time since my daughter died, I feel like me (a new, better version). See when I lost Jovi, life turned upside down. It fell apart. It was dark. Very dark. It took every ounce of me to get out of bed. It took all my energy to put one foot in front of the other and that was exhausting. Days were filled with just being there. Days were filled with sheer sadness and depression. Days were filled with grief and pushing myself through these terrible feelings. Days were filled with guilt. Days were filled with reliving. Days were filled with daydreams of what could have been. Days were filled with wishing it weren't true. Every day I woke up reliving a nightmare... Wishing I would finally wake up and it would all be a terrible dream. I was getting up. I was walking. I was breathing. I was doing day-to-day activities. I was not here, though. I wasn't living. I'm not sure what happened or when if happened, but I feel like I'm becoming me again. I feel happiness. I feel genuine, real joy. I can't even begin to describe how good it feels. God is good. Life is good. I still miss my baby so much it hurts my heart. I still have a huge hole in my heart that will never be filled. I still am broken and missing a piece of me. I still wonder everyday who she would be and what she'd be like. I still wish she was here every single day. I wonder, multiple times a day, what life would be like if Jovi Sloan was still walking down here with me. But, Jovi isn't. She is in Heaven. Smiling and feeling more joy than I could possibly imagine. I'm living life here, without her. But, enjoying my life here, without her. It feels good. It's been so long since I could say I was enjoying life, but I am... Finally. 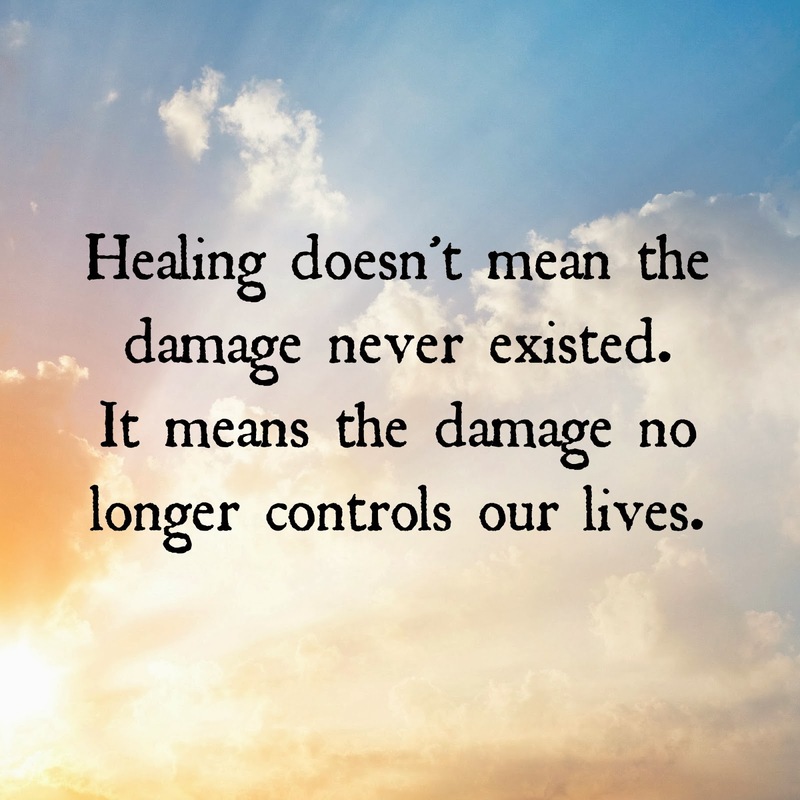 It doesn't mean I'm healed. Or I'm fixed. Or I'm forever better. Days will come that are filled with black clouds, a heavy heart, and numerous tears. Days will come filled with anger. Days will come where I'm reliving the nightmare all over again. But, I will not let the crappiest of days define my life. It feels, almost, like cheating on Jovi to say I'm enjoying life without her. But, I will choose to remember the 16 weeks of sheer happiness, guilt-free, grief-free, ignorant bliss that I was blessed to have with Jovi. I will let those moments define my life. I want to choose to remember the good. I don't have to live in a sea of dark depression for the rest of my days here with my family and friends. I want to be better. I want to live better. Life is a gift. Jovi Sloan- you've inspired me. You've inspired me to be better. To live better. To live happily. To love Jesus more. To love my family more. To be a better wife. To be a better mom. You've inspired me to live. I won't waste a minute here without you. I love you, sweet girl, to Heaven and back.